Hello and Welcome to Miller Heating & Air! 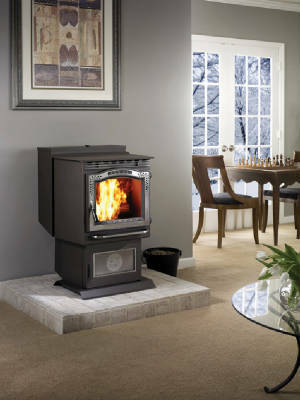 We are your hometown dealer of furnaces, boilers, fireplaces, central air conditioning, indoor air quality, pellet and corn burning stoves and inserts. North side of Elroy, HWY 80/82 intersection. Hiring the right contractor can make all the difference in a building project. Our site will guide you through several commercial and residential projects we have done, as well as the services we offer, information for you to print and use, and important company information. Save money on your Utility Bills! Now is the perfect time to update your heating and cooling systems. We are offering systems that are up to 98.2% effiecient, which could save you $800 a year!